I had been in Atlanta maybe 3 weeks when I experienced my first Atlanta Streets Alive event. The route was Highland Avenue, running right through my neighborhood. 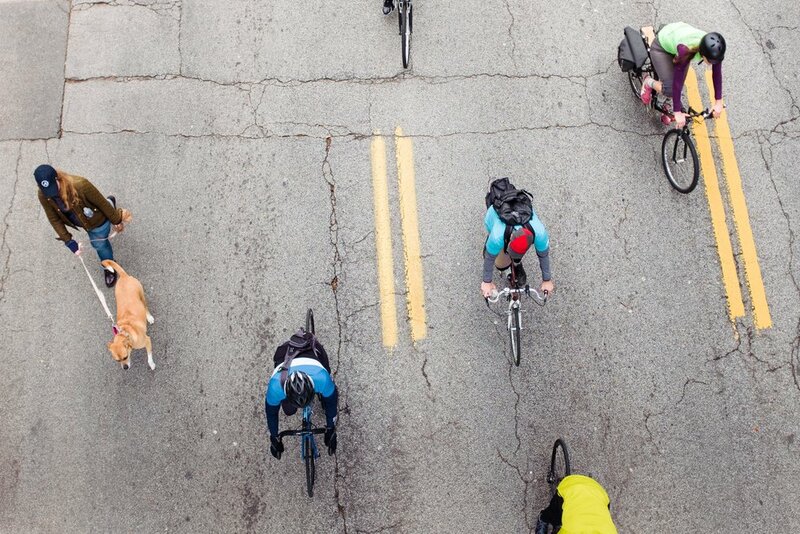 Hundreds of people walking, biking, moving— all in the middle of the street. No cars. Just every other mode of transportation that can be propelled by the human body. That first event, I was more interested in photographing the people enjoying themselves without worry of being hurt. 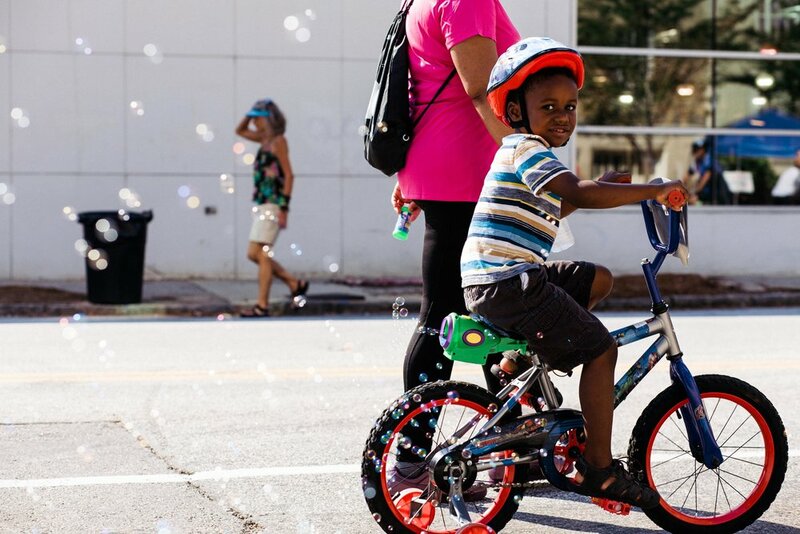 But now, after 2.5 years living in Atlanta, I’ve experienced and participated in quite a few more of these Atlanta Streets Alive events held across the city. 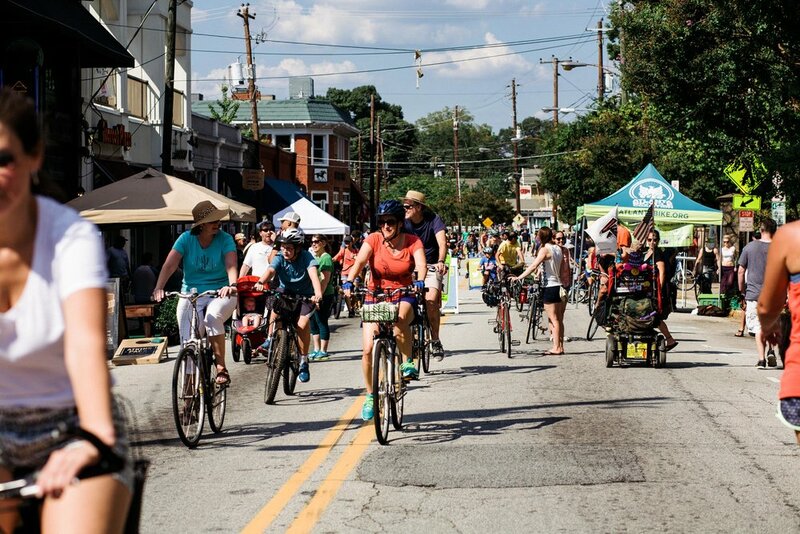 Atlanta Streets Alive is part of a global open streets movement, where communities close down streets temporarily for residents to highlight the importance of streets as spaces for people and other modes of transportation, not just cars. It’s always a good time, and it’s exciting to see thousands of people out participating. It just goes to show that if you design and build safe spaces for people, they will use them. the demand is there. maybe eventually, even here in Atlanta, we won’t have to wait for an event to take back the streets from cars. 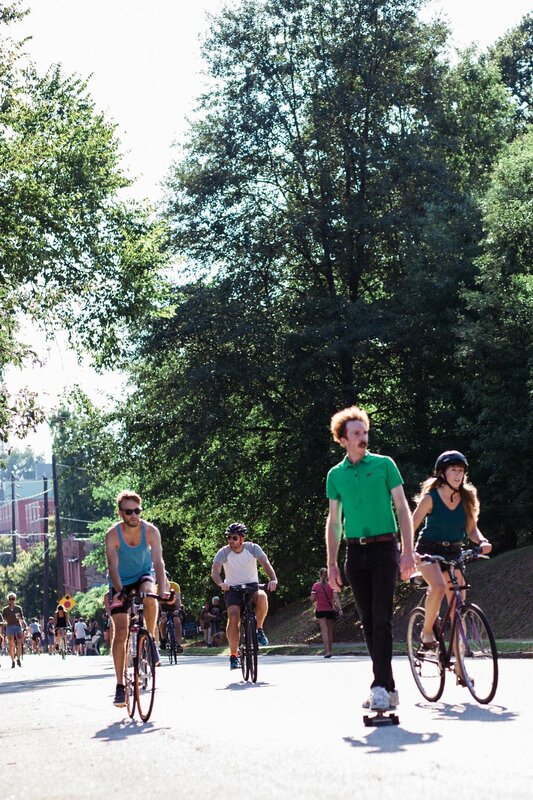 But for now, I encourage you to grab a bike, scooter, your own two feet, and get out and enjoy Atlanta Streets alive. 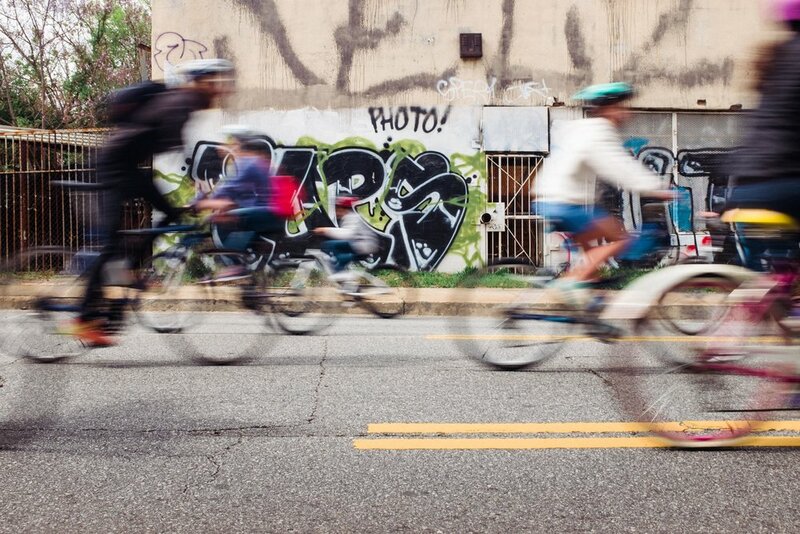 Learn more about Atlanta streets alive and upcoming events.